Puresport Team latest news. Follow us! 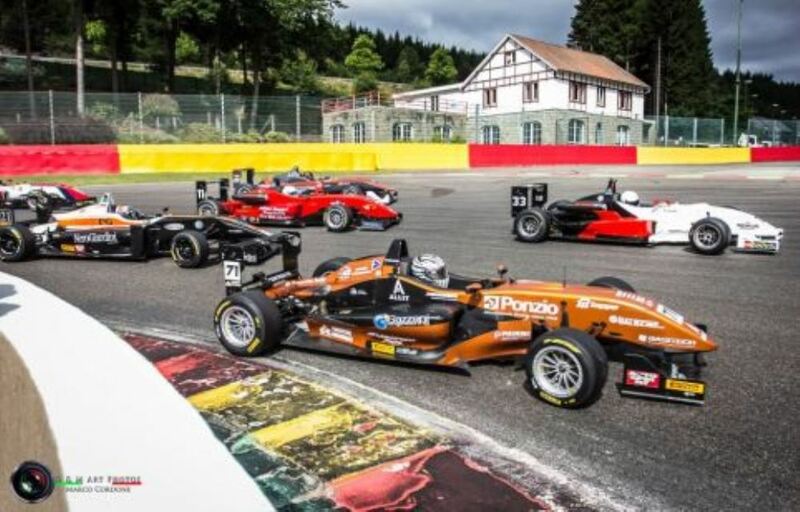 A Sunday of results for the Puresport team, which on the track named after Enzo and Dino Ferrari manages to take home a third place with Dino Rasero, his first podium, and a second place with Paolo Brajnik who for this weekend decided to run for the Austrian championship, instead of the F2 Trophy. Race 1 penalized by the choice to use Rein tires, a racetrack which already by the 4th lap starts to dry leaving free route to the few temerarious who had put on slicks, among which Zeller, the winner of the race. Race 2 with Rasero, who starts in the second line thanks to the about turn of the grid. It seems i's going to be an interesting race and in fact Dino ends on the third place of the podium, the first of his career. The race starts behind the safety-car which in stops and starts has to enter for 2 other times due to other cars' off the track. Paolo instead sets off in the rears, but in only 5 laps manages to regain 11 positions with perfect overtaking, arriving at second place of the by himself chosen championship, behind Zeller's back. The Imola circuit is, no doubt, one of the most important to achieve good results, its racetrack is highly demanding. Even for this race, Puresport will bring on racetrack P. Brajnik, D. Rasero and G. Venica. 22nd May will be the last occasion to fine tune the car before the Imola race. The test will be utterly organised by Puresport, but opened to all the teamswhich may want to take part. A weekend characterised by difficulties that of Monza. The uncertain weather and the schedule assigned at our category didn’t help to create the right set-up for the cars. 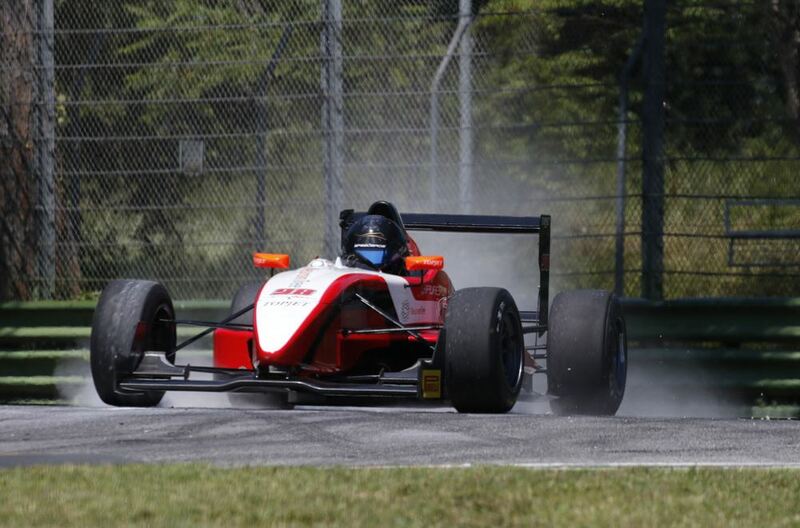 Race 1 characterised by damp racetrack and race 2 by a bad accident for our pilot Giorgio Venica, who at the first variation at more than 200km/h bumping into Pellegrino’s car takes flight crashing into the roll bar on the tarmac. It’s good to say that the Dallara cars are really tough, in fact Giorgio comes out of the car without a scratch, even though with a little bit of sore neck. Paolo Brajnik third of category in the race and Dino in sixth close the weekend giving the team precious points for the team ranking. 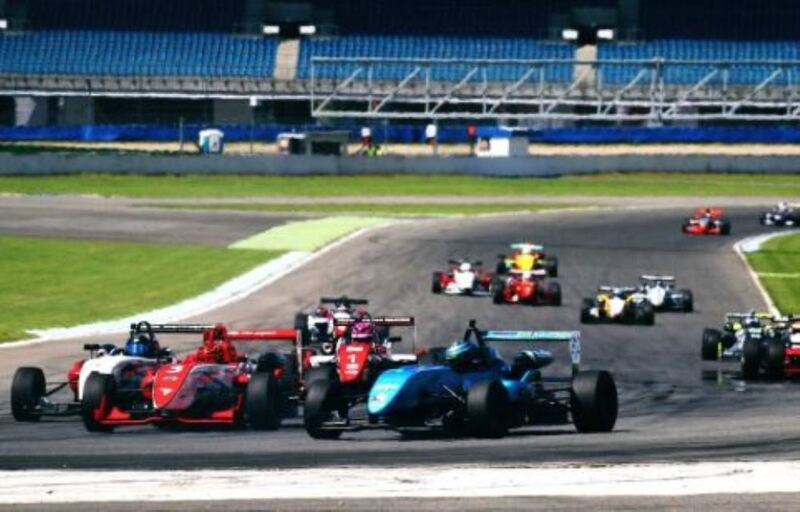 The next F2 Trophy' race will take place in Monza, the 29th-30th April and 1st of May. All drivers will compete in a circuit among the fastest in the world; Monza. 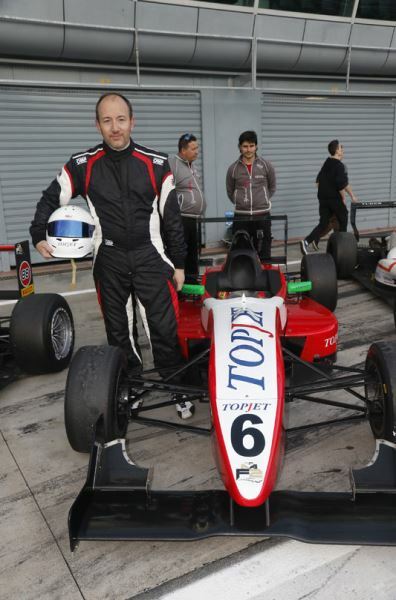 A new driver, Giorgio Venica, will joint to the Puresport team for this race, as well as Paolo Brajnik and Dino Rasero, already in the first race at Misano. 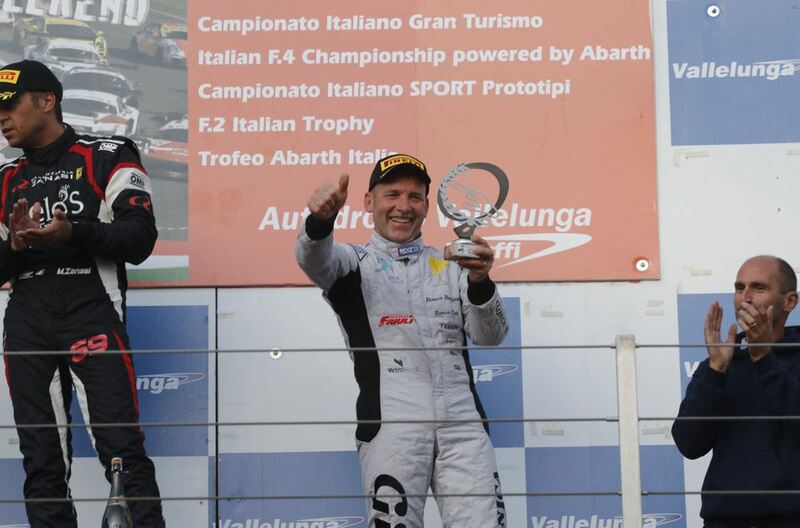 Giorgio Venica, on the occasion of the 2015 Mugello race was the winner of race 2. It will be a good challenge, all the teams are determined in getting results. 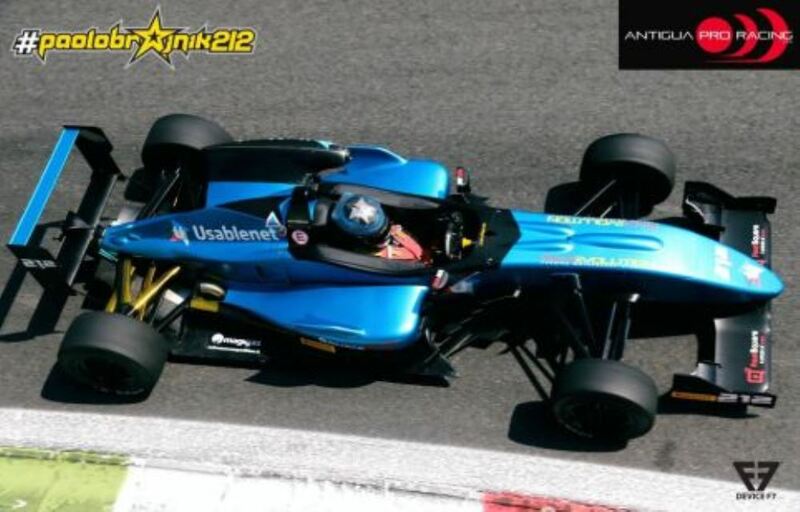 The last tests who took place in Monza last week got interesting results for our drivers. 15th -16th April, Monza. 2 days of necessary tests to face with clear ideas for the race in Monza of 1st May. Our pilots, Paolo Brajnik, Dino Rasero and Giorgio Venica had the chance in these two days to try the various technical solutions to be perfect for the Monza race. We’re, both with Paolo Brajnik and with Giorgio Venica who compete in the same category, class 1 of championship, that dedicated to FIA engines and high power, less than 3 tenths far from the best time done by Marco Zanasi, winner of the last edition of the F2 Trophy,&nbsp. Dino Rasero instead races in class 2 of championship, dedicated to monobrand engines and also his absolute times, compared to the ones of others of the same class but with more experience, make us hope that the weekend in Monza may give to the Puresport team no little satisfaction. 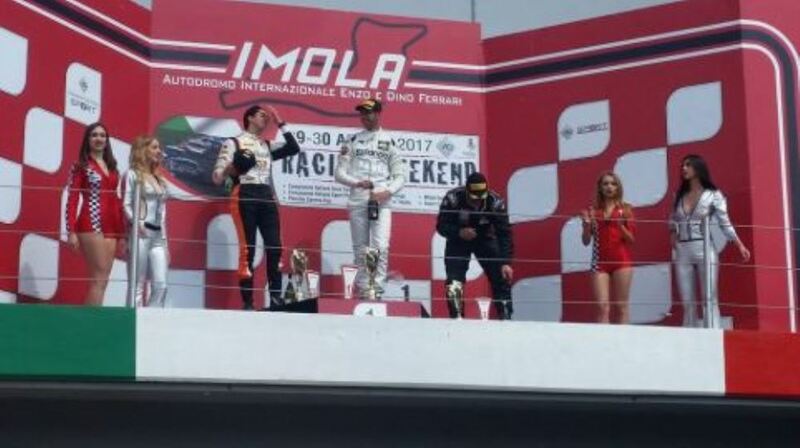 On Sunday 10th April it was held the first F2 Trophy championship race for our two piots Paolo Brajnik and Dino Rasero. 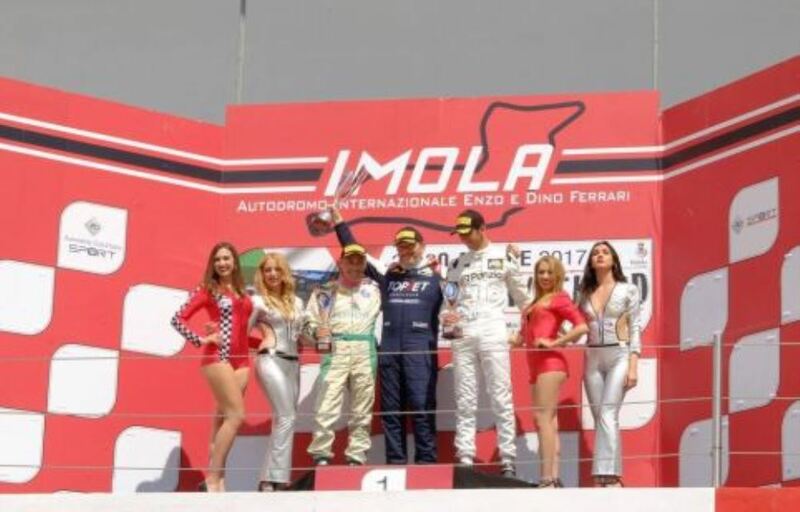 The weekend was characterized by satisfying perfomances on lap, but little technical problems didn’t allow us to reach the results we hoped and mostly we deserved in race 2 with Paolo Brajnik, who until the second-last lap was in third position for his first absolute podium, while Dino Rasero, in his attempt to get on the third step of the podium for the category to which his car belongs, does a spin which makes him downgrade to the last position. We’re charged-up and determined to do better in Monza due to the test we are doing on 15th April. We’re looking forward to see you on racetrack on 1st May for the second stage of championship. A 2016 OF THE PURESPORT RACING TEAM, ALL TO DISCOVER! 2016 presents as a year of change for the Puresport Racing Team. Two are the pilots who have already signed for the whole championship, , Paolo Brajnik e Dino Rasero, respectively with F308 VW e F308 FTP, ready to put it on the line in race against their opponents. … After an intense training in the period November/February we want to see them deal with the competitors who came out as winners from the last edition of the dell' F2 Trophy;a direct comparison of times will give us some extra data about the strategy to adopt for the 2016 championship. 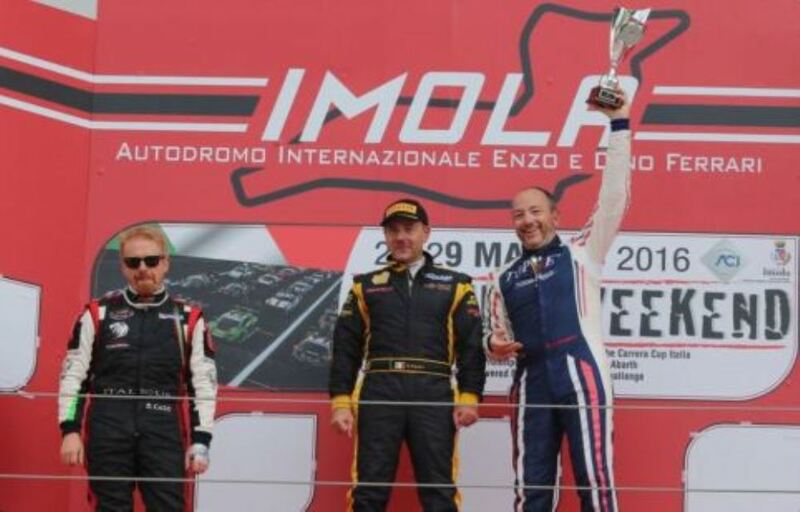 In the endGiorgio Venica, victorius in the Mugello race in October 2015 has just confirmed his participation to the Imola and Monza races. .
Next test is at Mugello racetrack on 10th and 11th March.